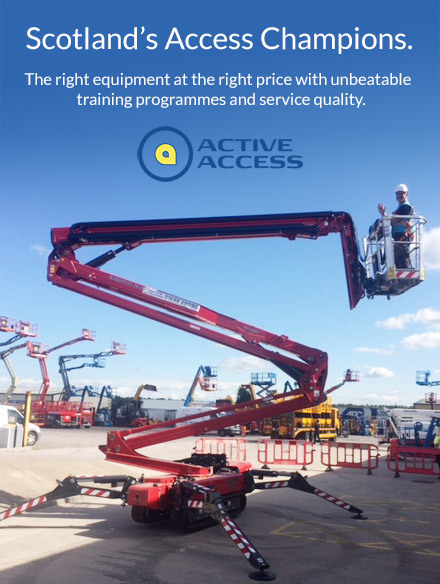 Having been formed in 2003, Active Access Limited became part of the ZL Group of companies in 2017, with the aim of being the leading independent provider of cherry pickers, scissor lifts, booms and tracked spider lifts in Scotland. 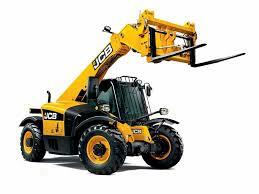 During 2017, the business benefited from significant investment in new and specialised machines so that our customers will continually be provided with the most comprehensive range of powered access equipment in the market. 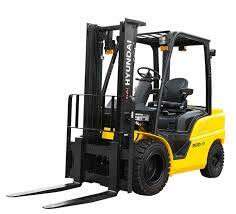 Key staff have also been recruited, bringing with them vast experience and product knowledge to ensure our customers are provided with a first class experience. 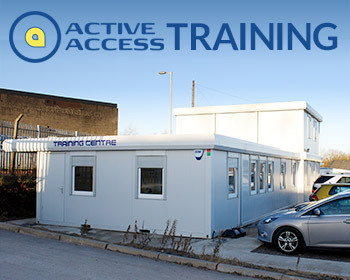 Our dedicated Training Centre, accredited by IPAF (International Powered Access Federation) and PASMA (Prefabricated Access Suppliers’ and Manufactures’ Association), further enhances our reputation in the marketplace. Our range of training courses was expanded to include First Aid and Health and Safety when First Pass Training was acquired in June 2017. Active Access Limited has also been awarded independent quality marks, such as ISO and Safe Contractor, who insist on the monitoring of the policies and procedures to ensure our customers are provided with total and complete peace of mind. We believe in raising the bar and setting the standard for others to follow, with roots firmly in providing customer satisfaction. As an innovative business, we will continue to grow and develop through a mixture of organic growth and strategic acquisitions to keep us at the forefront of the industry. 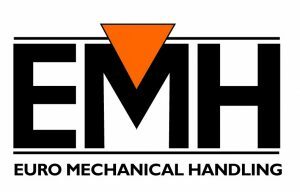 …We can also source telehandlers and forklifts to meet your requirements through our sister company, Euro Mechanical Handling (EMH). Contact us on 01698 281190 to find out more.